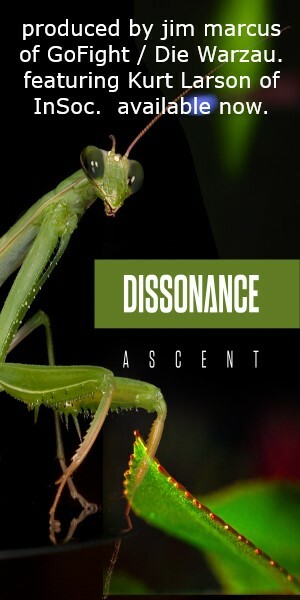 Doganov hits hard with a dark and heavy concept release, Twincest Games, taking the band’s rocking electro/industrial style to a next level. ReGen now speaks with what might be the next big thing to come out of Belgium. Belgium’s Doganov may not be the biggest or most well known band in the electro/industrial scene, but is on a mission to change that with a blistering style that blends the guttural arrangements of industrial/rock with searing electronics. Since its formation in 2010, the band has gradually built up a following in the homeland and beyond, performing remixes for the likes of fellow Belgians La Muerte and Goose to U.S. electro/rockers I:Scintilla, along with live gigs supporting Die Krupps, Deadcell, and Punish Yourself. 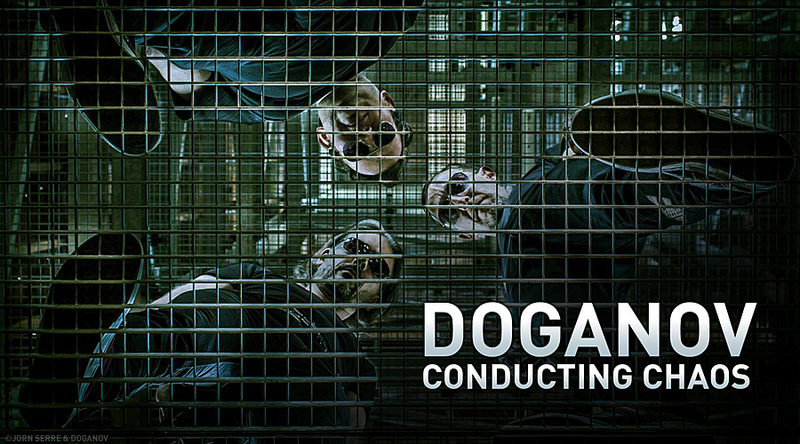 After the succinctly and appropriately titled Something Dark to Dance to EP in 2013, Doganov finally released the debut full-length album, Conducting Chaos, in 2015, unleashing the band’s music on the world. Now with the “Twincest” single and music video, the band hints at greater things to come from the upcoming EP, a grim and conceptual masterwork from a group that strives for greater accomplishments and exposure, the Twincest Games EP. 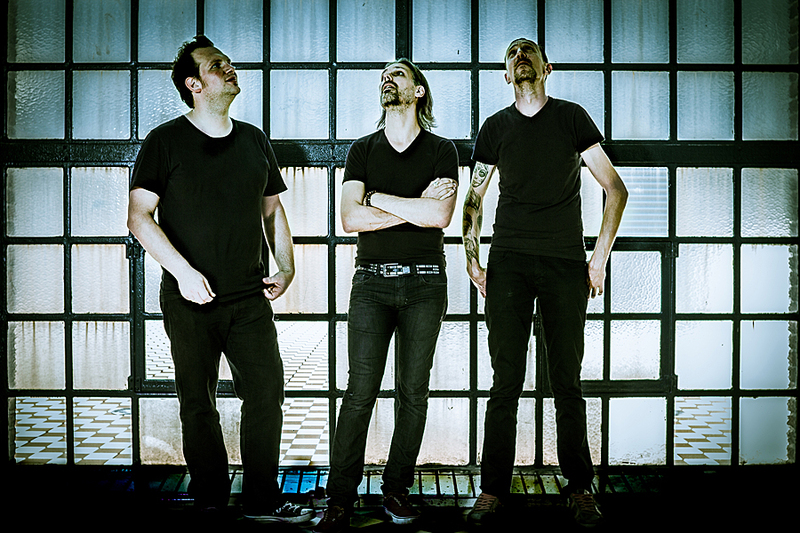 The band speaks with ReGen Magazine about its history, circumventing the chaos surrounding the band’s musical partnership, as well as Doganov’s place in the Belgian and global electro/industrial music scene. Let’s first talk about the ‘Twincest’ music video, which features the concept of a man ‘addicted to beauty and strange relationships.’ What prompted this concept, how did you come up with it? In what ways does the song and its accompanying visuals represent the upcoming EP? How will the other songs follow a similar theme? Doganov: The new EP will be a concept album. It’s a story about a twin – one of them does not survive the pregnancy, so the other gets born with a tremendous sense of loss. It’s like being born with a lack of something that is indescribable. Later on in life, that void needs to be filled and a cocktail of beauty and strange relationships are a good surrogate sometimes; destructive, but good. Every song on the EP tells another chapter of this story. The new EP follows nearly three years after the Conducting Chaos album; tell us about the band’s development since that album, how your ideas evolved from what you achieved on the previous album? Doganov: Well, first of all, it was a totally different writing process. Halfway through the making of Conducting Chaos, one of our guitarists at that time decided to leave the band. That changed the dynamics. It had a lot of influence on the musical development since Doganov is a ‘w.y.s.i.w.y.g.’ band. We wrote a lot of new stuff and had to rearrange the songs on Conducting Chaos during the mixing process, so we can make it work when we play our songs onstage. And Conducting Chaos was no concept album. We also wanted to take it further, explore new things, explore new places in ourselves to come to Twincest Games, our new album. It was a darker journey than Conducting Chaos. Regarding the story of the ‘Twincest’ single and EP, what motivated or inspired this story? Is any of it based on personal experience? 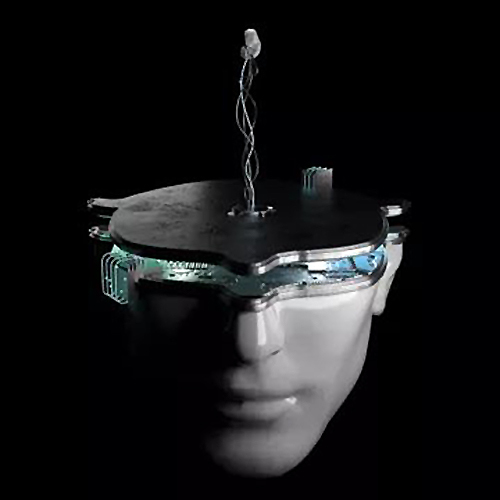 In what ways do you hope to further explore the concept, in video form, in the live show? How do you hope to present the album’s story beyond the music? Doganov: First of all, the lyrics – they describe the story the best… and of course, the personal interpretation of the listener. There will be no fetuses onstage. Doganov was recently added to the lineup for this year’s W-Festival. How did the band come to be on the bill, and what are your hopes for translating your music to the wider arena of a festival crowd? Doganov: We played Winterfest, and that is like the winter edition of the bigger summer festival W-Fest. It seems we made a good impression because the organization asked us if we wanted to play the festival in the summer. Doganov can be hard and in-your-face, but it also has an appeal to a wider range of people. It is always danceable and melodic with a special atmosphere. The more people get to see us and party with us, the better. Perhaps this is due to my limited exposure in the U.S., but it does seem like the biggest mark on the electro and industrial music scene (or the dark scene as I’ve often heard it referred to) by Belgium has been made by Front 242 and Lords of Acid. What can you tell us about the scene as it exists in Belgium, and what Doganov’s place is within it? What your hopes are to see a wider exposure of Belgian bands on an international scale? Doganov: Front242 and Lords of Acid are monuments… not just for Belgium, but for the scene worldwide. There are a few cool Belgian electro/industrial bands, and a nice annual festival is Dubhfest. What exactly is Doganov’s place in it? Good question. We personally believe that Doganov goes beyond just the electro/industrial scene. We also play metal festivals, EBM, and wave parties, much to our own joy! Our hopes exposure-wise are pretty international. On Conducting Chaos, you included a cover of Front 242’s ‘Headhunter,’ and you’d done a remix of La Muerte’s ‘Whack This Guy’ on that band’s ‘Headhunter’ single, which featured 242’s Richard 23 and Patrick Codenys. As this song has endured 30 years, what are your thoughts on the song’s impact – especially as it pertains to the Belgian music scene? Doganov: Well, apparently ‘Headhunter’ had a lot of impact, and so did La Muerte. For us, it was just great to be on that record. We love to do that stuff also! We made another big remix last year for the Belgian band Goose, so if you want a Doganov remix, give us a ring. If we like it, we do it. You’ve mentioned Doganov’s reach beyond simply the electro/industrial scene; but while on that subject, what are your thoughts on the way electro and industrial music have evolved, not just in Europe but in your observations around the world? Doganov: Music in general has evolved… globally. More and more styles are blending together, creating different sounds. For example, metal bands are using backing tracks; industrial bands with no drummer; but also, cool pop bands who use a lot of electronics. Like Tsar B for example, an awesome Belgian electro-pop act. If you never heard of it, check it out! And thanks to the internet, all of it gets spread a lot faster than 20 years ago. What’s next for Doganov? What are your plans to take your music and band to the next level through 2018? Doganov: First of all, the album! And we have some cool shows coming up. Hopefully there will be more.